OPA! 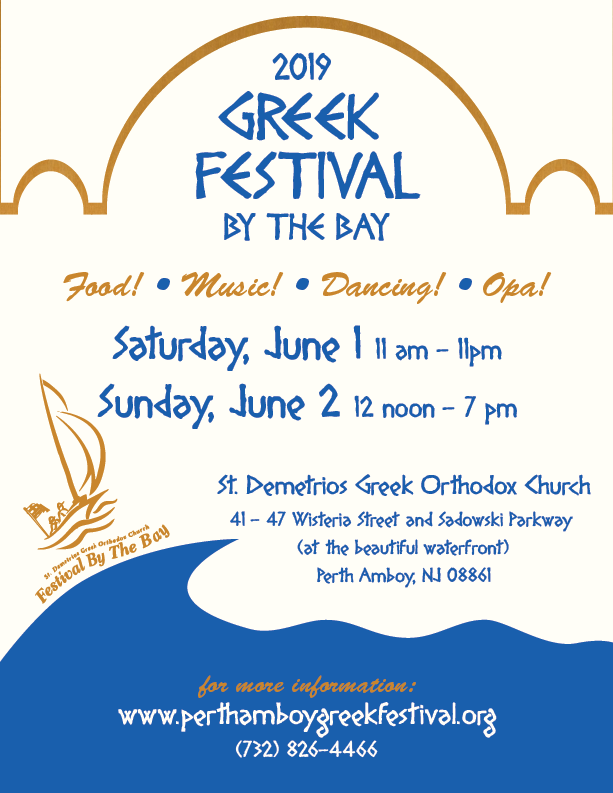 St. Demetrios Greek Orthodox Church of Perth Amboy invites the public to enjoy a celebration of Greek culture & food, live music, dancing, shopping and fun at our annual Greek Festival by the Bay. This family-friendly celebration is hosted on the lawn of the church’s community center, alongside the beautiful waterfront of Perth Amboy. Proceeds from the event help to fund the Church’s community activities and parish ministries. Open to everyone! Come enjoy delicious Greek food and culture! OPA! 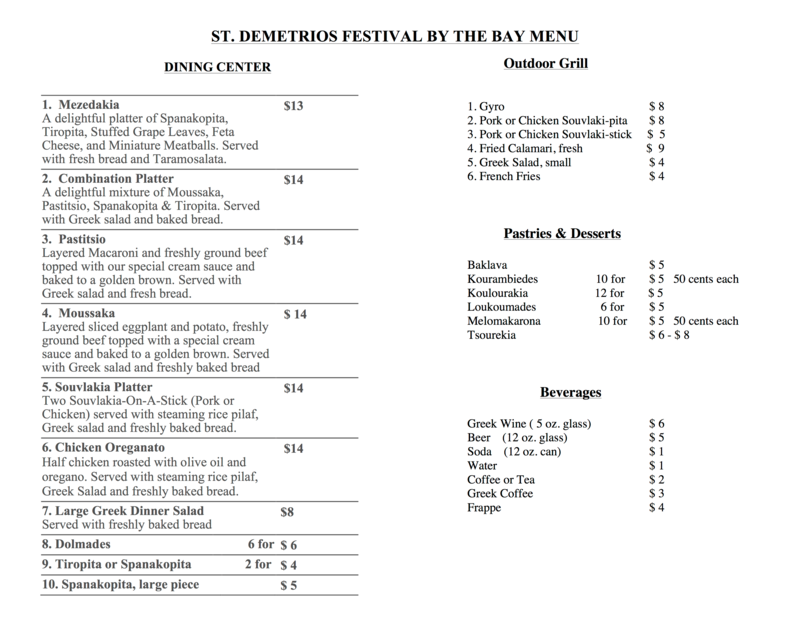 Traditional Greek delicacies such as souvlaki, gyros, spanakopita (spinach pie), dolmades (stuffed grape leaves), and moussaka (baked eggplant), as well as delicious desserts like baklava (walnut strudel) and loukoumades (honey puffs) will be on offer the whole day, all made fresh on the premises by festival volunteers. Complete the epicurean experience with a visit to our on-site beer garden featuring imported Greek beer and a new wine section. Food & beverage trucks from local vendors will supply additional culinary delights. Visitors can dine inside the air-conditioned community center or outside under a large tent. Enjoy live Greek music and dancing all weekend. 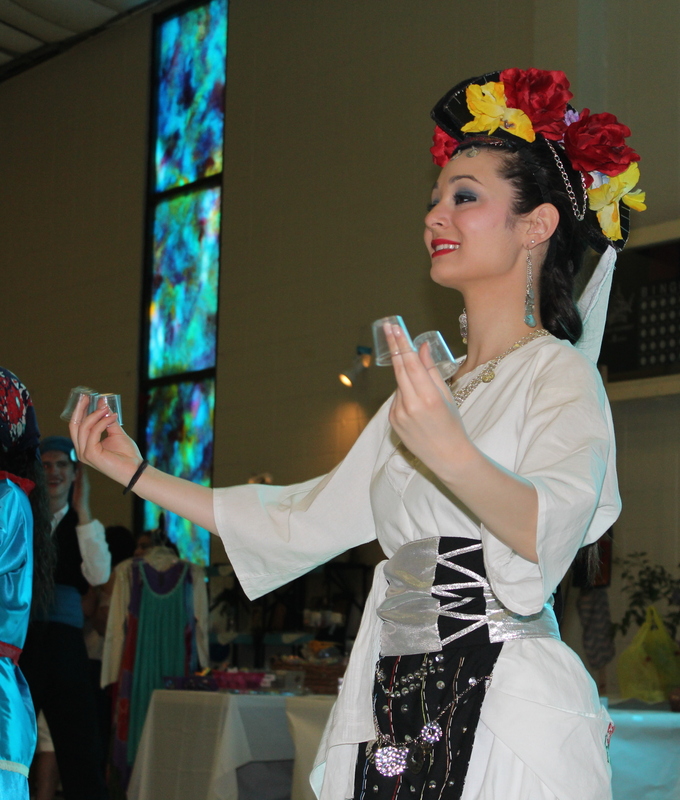 Be sure to catch a performance by the award-winning St. Demetrios Greek Youth Dance Group, with dancers ranging in age from 5-25+ years old. 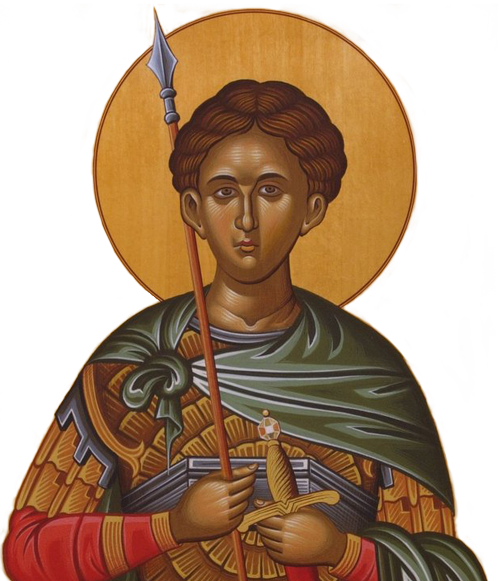 In addition, Church tours will be offered for those wishing to see the beautifully restored St. Demetrios’ sanctuary and learn more about the Orthodox faith. Be sure to save time for shopping! Many unique items will be on offer including Greek Orthodox religious icons, prayer ropes, greeting cards, Greek jewelry, t-shirts, and gifts for friends and family.